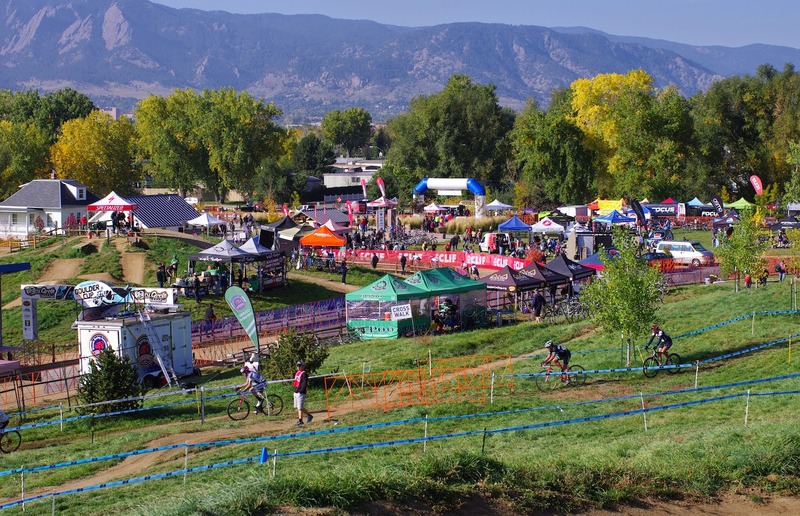 The only two UCI level races in Colorado will both take place this weekend in Boulder County. You will be able to watch the top level American cyclocross racers (and maybe a few of the Europeans still hanging around after yesterday's Cross Vegas in Las Vegas) at two different venues. 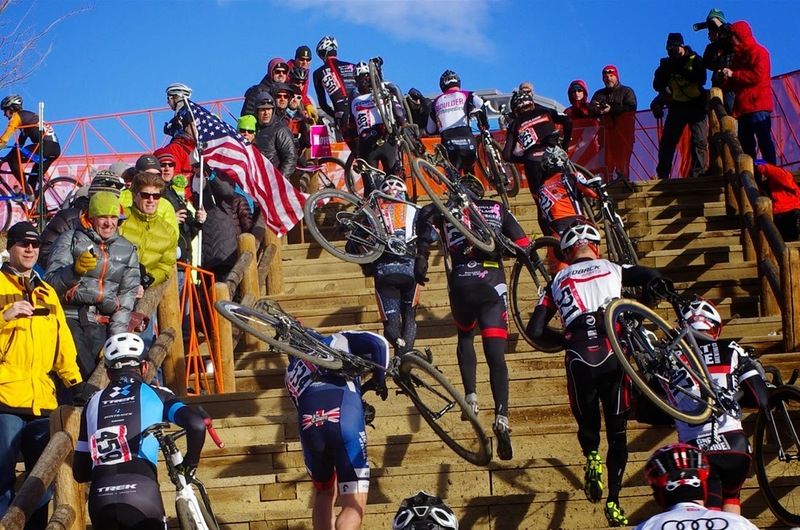 All the talk last night about Boulder, Colorado during the Cross Vegas race coverage was a bit embarrassing (and inclusive), especially since Cross Vegas is the biggest national cyclocross race in America and plenty of communities beyond Boulder have active cyclo-cross race schedules with very talented racers. When we consider growth of cyclocross (and in particular junior racers), it is far healthier to focus broadly and not limit a racer's potential in the sport to a zip code. 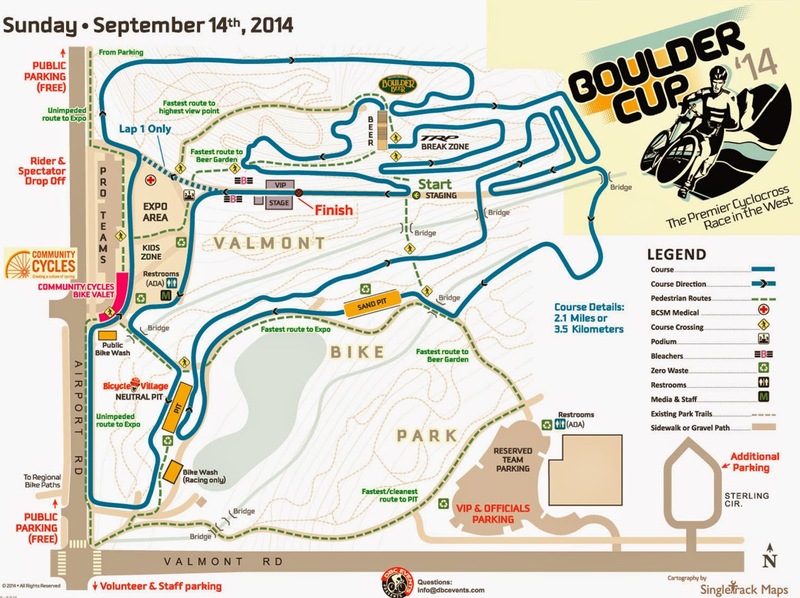 My point made, Boulder has two great days of racing planned this coming weekend. I live close by, in Denver, and plan to attend with camera in hand. Sunday I will be on site for over 10-hours. The prospect of sorting through thousands of photos after two days of shooting cyclocross overwhelms me, so if you see me chatting often with friends during the day and not taking your photo, I hope you will understand it is my way of lessening my later editing load. Still, I am so looking forward to watching some great cyclocross racing this weekend! *Category times are DIFFERENT each day, check the flyers closely for category start times. Where to see the race? Best race viewing is typically at the run-ups, barriers, sand-pit, off-camber grass, beer garden and tricky corners. * No pets, No glass bottles at either location. Beer Gardens at both locations: Cycleworx sponsorship at Boulder Res and Boulder Beer sponsorship at Valmont Park. USAC rules and license apply, Day-of race registration available. Thank you sponsors for US Open CX, thank you sponsors for Boulder Cup. 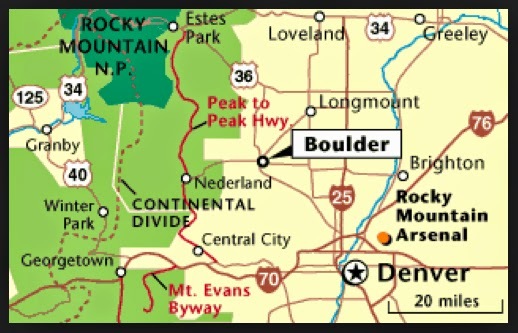 You can watch Meredith race both races in Boulder this weekend, or if you are really lucky you can race against her.